Are you considering buying essential oils online? It’s a great idea and really convenient. Here’s your guide to safely buying essential oils online. Many people buy everything online these days, even groceries. Why should essential oils be any different? 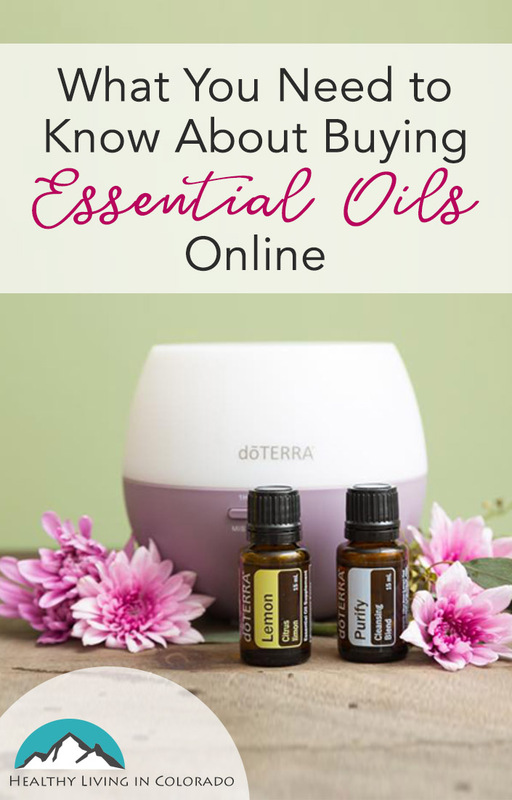 Buying online is great and really convenient, but here are some facts before you decide to shop for essential oils online. 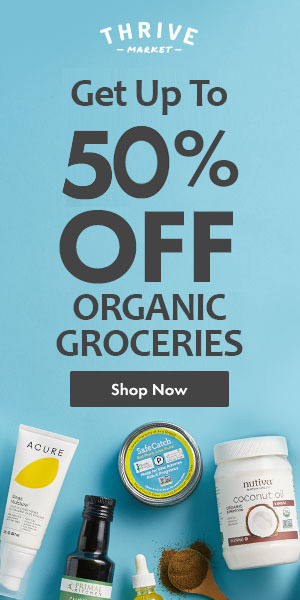 Why Should I Shop on a dōTERRA Certified Site? There are many websites out there that you can buy dōTERRA essential oils from. These may include shopping websites like Amazon, blogs, etc. But many are not certified through dōTERRA. This means is that they are not being overseen by their parent company for compliance, support and other things. Also, another reason to shop with a dōTERRA certified site is that we are working with dōTERRA corporate which gives us credibility and trustworthiness. (I am not part of dōTERRA corporate, but work with them to keep my certification.) They look over my website frequently to be sure I am representing the company well and understand the product. One of the reasons I chose dōTERRA as my essential oil of preference is because of all the testing they do on their products to ensure safety. (You can watch a 3-minute video about the purity of doTERRA essential oils here or read a little more here.) This testing makes most of their oils safe to ingest. And I like to ingest my oils on occasion. I like to flavor my water with lemon, lime, or orange, which is also a good way to detox. I like to ingest On Guard to build my immunity. But many brands of essential oils are toxic to ingest because they are not pure. Instead, they are loaded with chemicals that can actually harm your body. 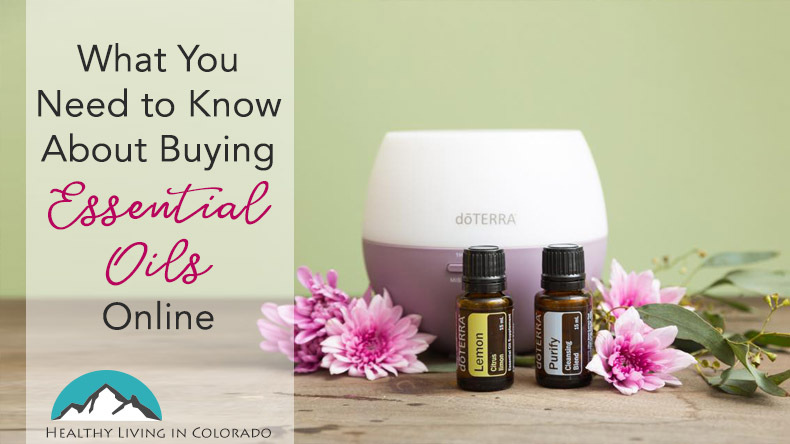 With this in mind, if you choose to buy dōTERRA from a non-certified website, the seller may be opening bottles and watering the essential oils down. Or they may be the toxic brands that you think are really dōTERRA. This will obviously affect their efficacy and safety. People can be crafty and try to turn a quick buck. So please be careful! 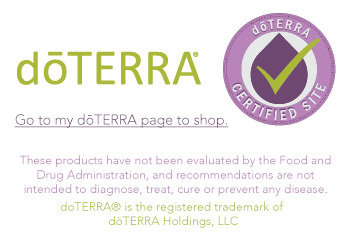 How Do I Know If It Is a Real dōTERRA Certified Site? Many bloggers have just copied and pasted someone else’s dōTERRA certification onto their site, which is illegal with copyright laws. When you see the dōTERRA logo on someone’s page, click it to see if it shows you the person’s validity check as pictured below. Also, according to dōTERRA.com: “Except for in a dōTERRA Replicated Website (on dōTERRA.com) or a dōTERRA approved Certified Website, the name “dōTERRA” may not be used, in any title, subtitle, or header to Computer or Telephone Based Media.” So if you see the word “dōTERRA” on a site without a validity check like the one pictured above, you know it is not a real dōTERRA certified site. There are over 7 million doTERRA users!!! So are you ready to become one of them? Need more education? You may also like my articles Essential Oils for Beginners and The Ultimate Guide to doTERRA Essential Oils. I’m Ready to Get Some dōTERRA Essential Oils! Now that you know what to look for in a dōTERRA certified site, you know that HealthyLivingInColorado.com is proudly one of them. From this site you can click through to my dōTERRA store and start shopping! I am happy to answer any questions you may have. Feel free to email me at allison@healthylivingincolorado.com, and we can set up a call to help you take your next step. When on the dōTERRA website, this will help you navigate it! If you have any questions or need help navigating the site to get started buying, please message me at allison@healthylivingincolorado.com. I’ll walk you through it! I hope you find this helpful. Please share on Pinterest or with a friend who may be interested in learning more about essential oils!